Tabitha's nursery. 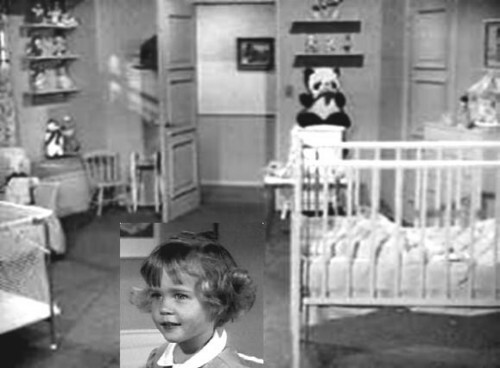 From 16mm film, a shot of Tabitha's nursery in Bewitched.. Wallpaper and background images in the Моя жена меня приворожила club tagged: bewitched tabitha's room 1960s tv series 16mm film photo. This Моя жена меня приворожила photo contains деловой костюм. And Then There Were Three Моя жена меня приворожила Scene ... awww,lol! It's Official: Моя жена меня приворожила Season 8 Dvd To Be Released Soon! Have A Моя жена меня приворожила Christmas!